Artisans in Miniature: Make it fast, make it fast food..! 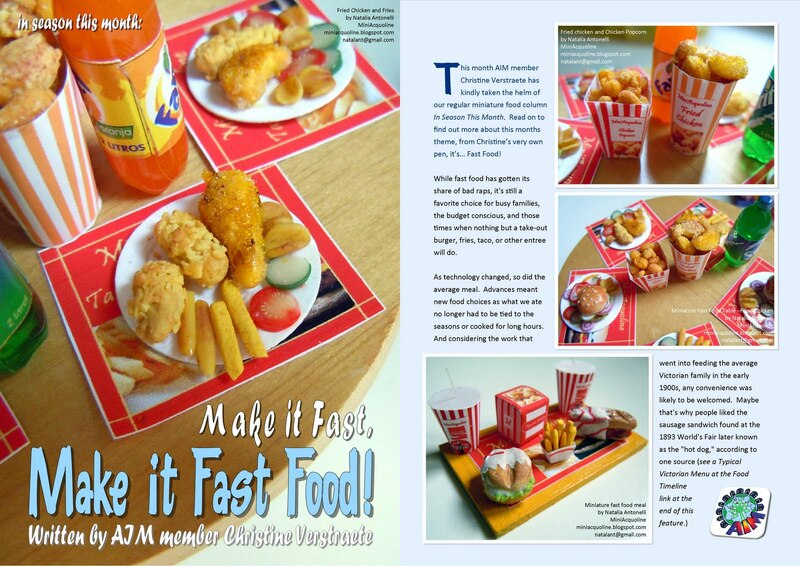 'Fast Food' and includes a fabulous free project! So if you love 'Fast Food' and want to make your very own 'Fish Sandwich' - Don't miss out!! Available to read online or download it today! Loved the accompanying pics - all that great food and no calories. haa!